My back is still a pesky pain, so I wasn't able to make a second recipe for this week. Sad face. I'm hoping to whip up a bunch of things this weekend because there are at least three recipes I can't get out of my head - browned butter rice crispy treats, copycat Kind bars, and caramelized pears. I've already tested out two of the recipes, so I'm really itching to make them again with my camera handy!! 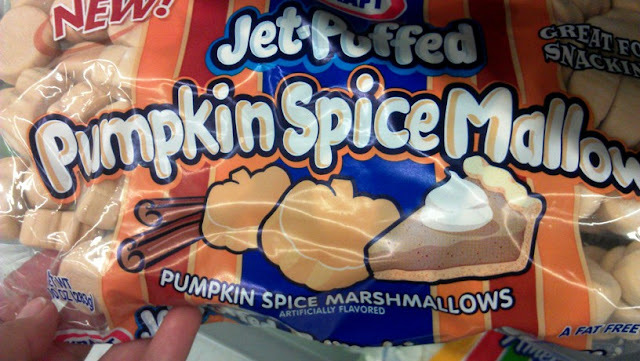 This is the first time I've seen Pumpkin Spice Marshmallows, so I'm guessing they're brand new this year. 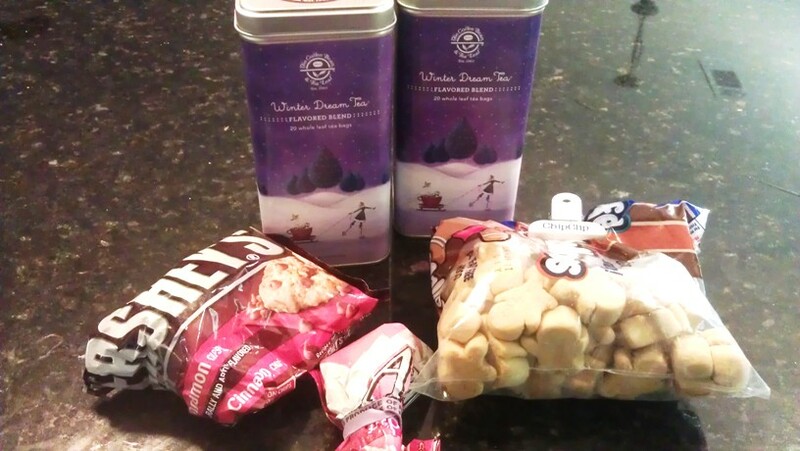 I love the fun shapes, and they taste like pumpkin pie spice (not so much like actual pumpkin). They'd be fun for decorating Halloween treats, but I can't say that I'll buy them again. ﻿Because I love the Gingerbread Marshmallows so much!﻿﻿ These also have a ginger and cinnamon spice flavor, but it's a little stronger than the Pumpkin variety. Plus, the little man shapes are just too dang cute! 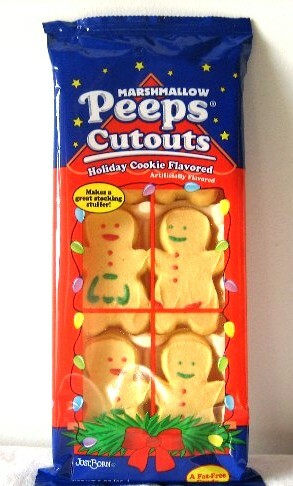 I'll admit to having drawn on mine and last year, I put them on sticks and dipped them in white chocolate. So fun!! 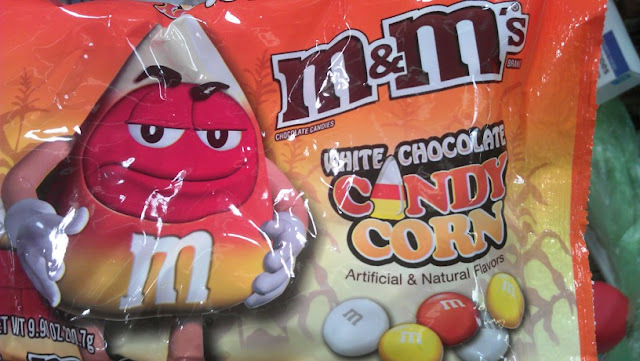 So, of course, I tried the M&Ms Candy Corn too. (It's all in the name of research, people!) These have a flavor very similar to the Kisses, but with the M&Ms candy shell. I can't say I enjoyed these much. They were vaguely chemical-y in flavor because the vanilla was just too funky. If you absolutely hate Peeps, scroll on down. I won't be offended, I promise. 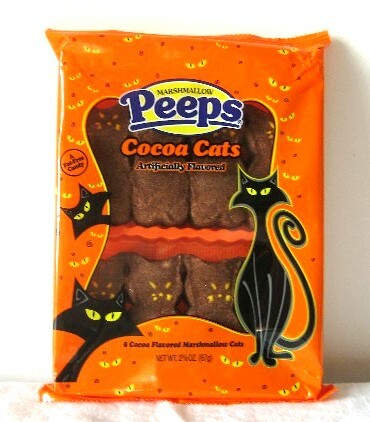 Peeps Cocoa Cats and Cocoa Bats. 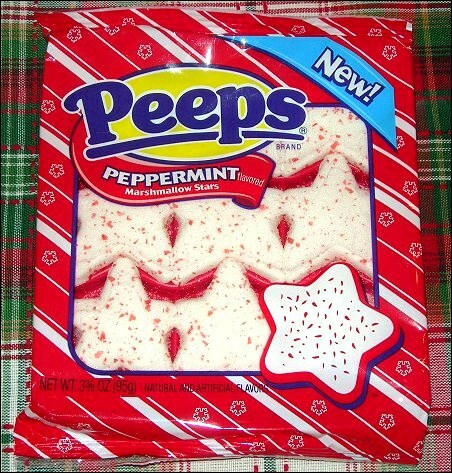 These are probably my favorite nontraditional Peep, because the cocoa flavor isn't overpowering, yet it adds a nice flavor. Kinda like how chocolate soft serve ice cream isn't overly chocolate flavored, but it's still yummy. THESE. 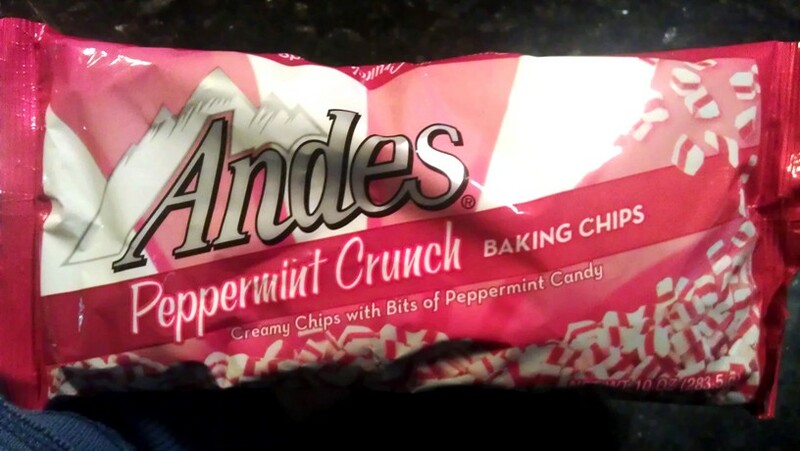 You must, must, must pick up a bag of Andes Peppermint Crunch chips before Christmas. I bought some last year (see below), and Walmart ran out before I could pick up another bag. They taste a bit like those Hickory Farms mints - a creamy white chocolate-peppermint chip with a nice little crunch to it. I made my chocolate chip cookie recipe last year with these instead of chocolate chips, and they made my house smell amazinggg. I bought two bags last night, so I'm hoping to branch out with how I use them. Anyway, I Love These. 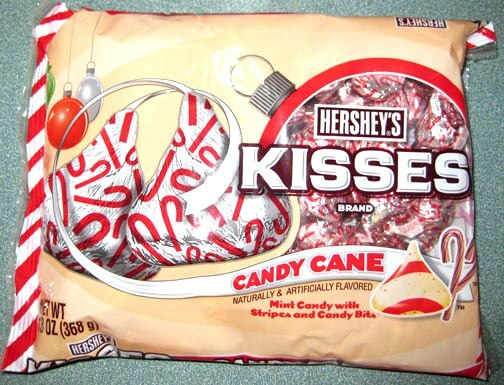 But if you can't find the Andes chips, Hershey's Candy Cane Kisses are super similar. I bought some two years ago and made that bag last months. Seriously. These are the closest to the Hickory Farms mints I grew up with, and they even have similar nonpareils inside to give them crunch. As soon as they come out, you can bet I'll be grabbing these too. 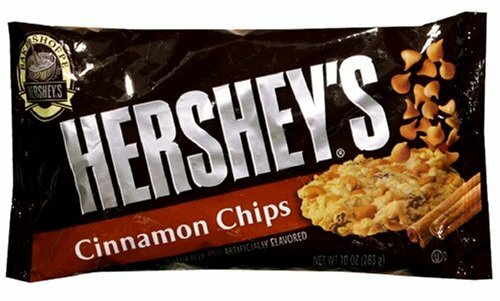 Hershey's Cinnamon Baking Chips are another seasonal item, and these are probably the hardest to find. 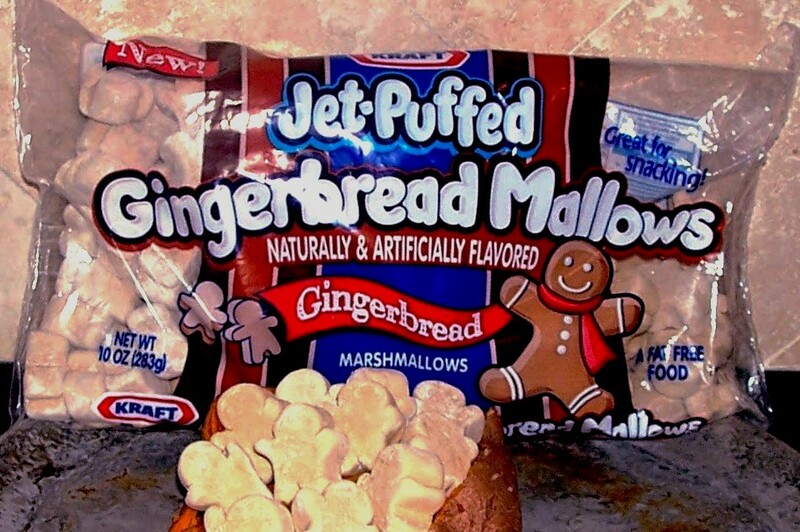 I only found them in one store last year, but I don't understand why because they are so, so good. The chips are creamy in texture (a bit like white chocolate) but taste like an explosion of cinnamon and brown sugar. They are amazing in oatmeal cookies and folded into homemade bread. I can't wait to get my hands on a few bags this year. This is my hoard. I'm still clinging to these remnants from last year. Yes. Last year! It's embarrassing, but true. I'll talk more about the tea soon. I hope that your back feels better soon :) Hugs & Blessings! Thank you LC, you're too sweet!